Venturing into the world of modern architecture design and futuristic infrastructures, Shaikhani Group delves in dealing with property development and attendant infrastructure. 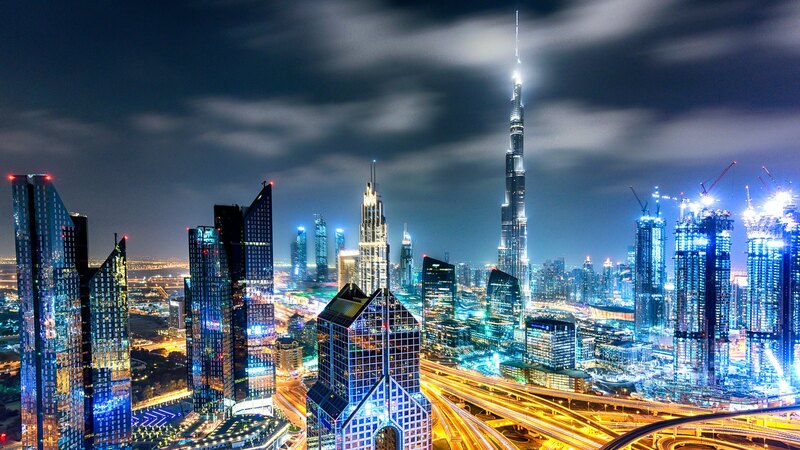 Holding an experience of 30 years in real estate development, having delivered over 30,000 units across the world since it first began its operations in 1978, the Group had announced its plans to invest AED 1 billion in freehold property development projects in the UAE by 2008. Shaikhani Group being a prestigious multi-billion dollar international business conglomerate, it promises to deliver experience, involving people and keeping up with modern technology. Their work ethic and philosophy is consummated in their capsule which says “Envisioning Opportunities”. When mega ventures are about to be embarked upon, companies engage to deliver optimal results. Motor City Lifestyle project is joining hands with CPMC Project Management UAE-based company which holds a strong forte in managing the pedestals of projects promising to deliver site selection, feasibility, design to tender, construction and post management of various infrastructures. 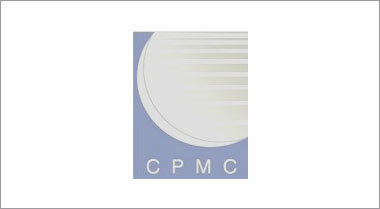 CPMC being a world renowned architect and engineering firm is acting as a lead consultant in this project. In addition to this, Motor City has collaborated with Aberdeen Construction Incorporated to act as a catalyst to this mega project. 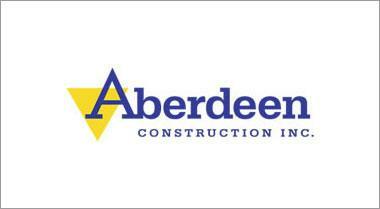 Aberdeen seamlessly deals in state-of-the-art construction finesse working with grand sky-scrapers, high-rise commercial, and residential buildings. For a cutting-edge experience of Dubai Motor City, we’re in alliance with LEED (Leadership in Energy and Environmental Design). For green building and reserving the environment, Motor City is also exclusively collaborating with LEED. 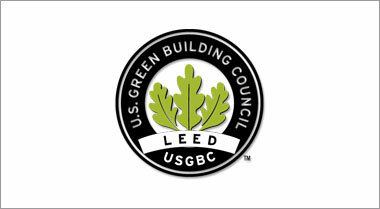 LEED is the most widely used green building consultant third-party verification for green buildings, with around 1.85 million square feet being certified daily. LEED’S strong suit lies in the construction of buildings projects worldwide and continues to be the leading touchstone in green building. LEED-certified buildings are resource efficient. They use less water and energy and reduce greenhouse gas emissions. As an added bonus, they save money.